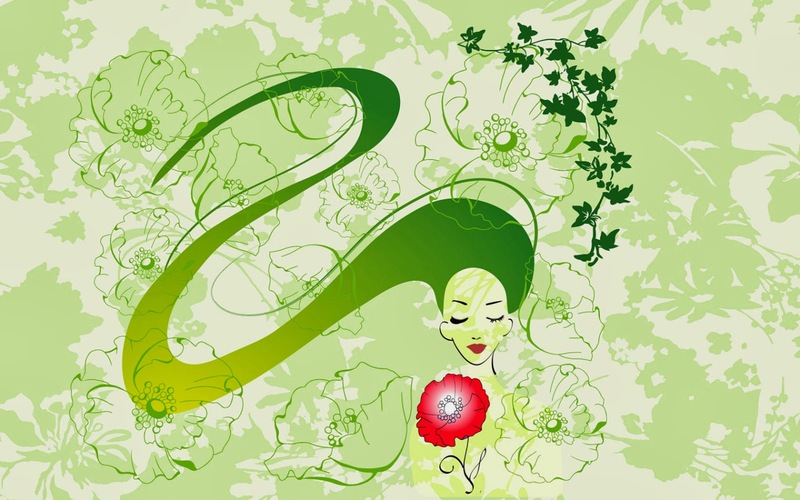 Every year, around the world, International Women’s Day (IWD) is celebrated on the 8th of March. This year, for the first time in India, SGI will commemorate this important date by planting one additional fruit tree for every tree that you will come forward to plant. 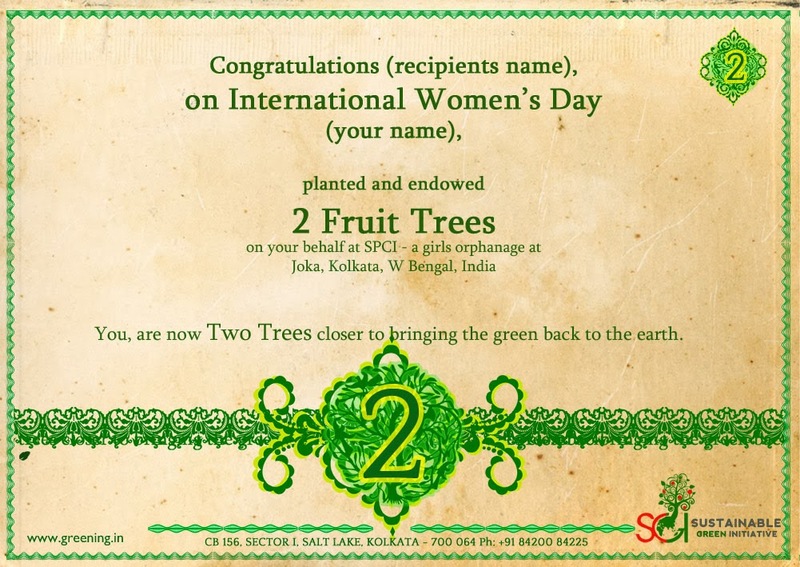 In fact it will be a great pleasure if you joined us to plant these trees with us at SPCI, a girls orphanage at Joka, Kolkata. 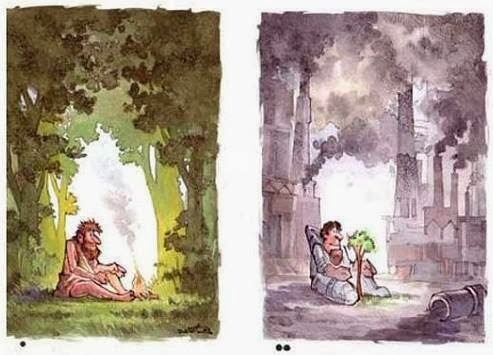 “To be poor and be without trees, is to be the most starved human being in the world. 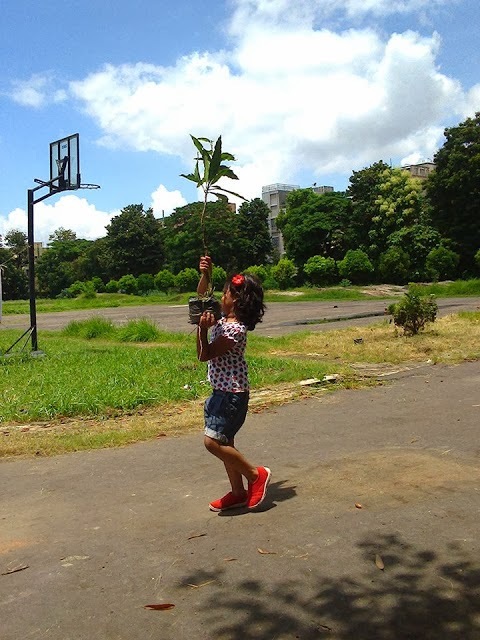 To be poor and have trees, is to be completely rich in ways that money can never buy.” ― Clarissa Pinkola Estés. Did you know: The net cooling effect of a young, healthy tree is equivalent to ten room-size air conditioners operating 20 hours a day. So join us as we plant fruit trees at this girls orphanage. 51 reasons and excuses to plant a tree, today..